When the Bang & Olufsen brand is mentioned, we all think about a successful Danish audio equipment manufacturer with expensive products. They have a wide range of speaker and TV products but most of them are unaffordable for most average consumers. You never have a chance to own a Bang & Olufsen product if you can’t spend a few thousand dollars. 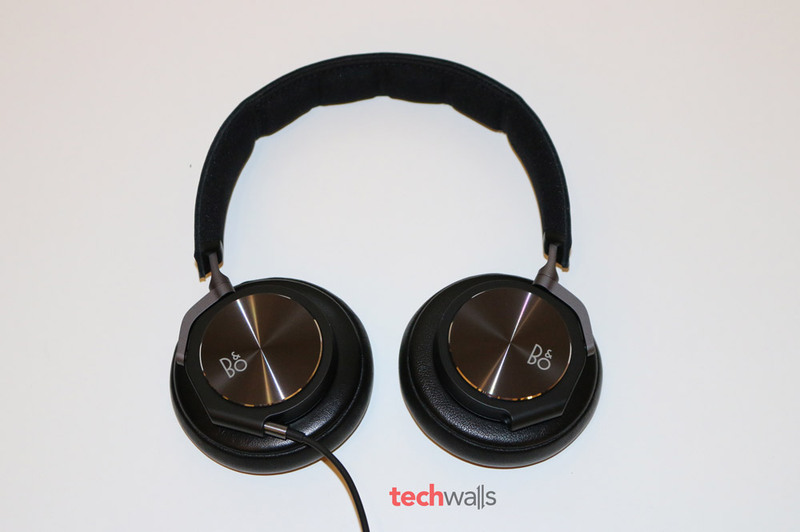 Most of us don’t know that Bang & Olufsen also released some high-end headphones for much more affordable prices. Actually their first headphones which are the Form 2 were introduced more than 2 decades ago. Bang & Olufsen just came back to the market in 2013 by releasing some new headphones including BeoPlay H2, H3, H6 and the refreshed Form 2i. 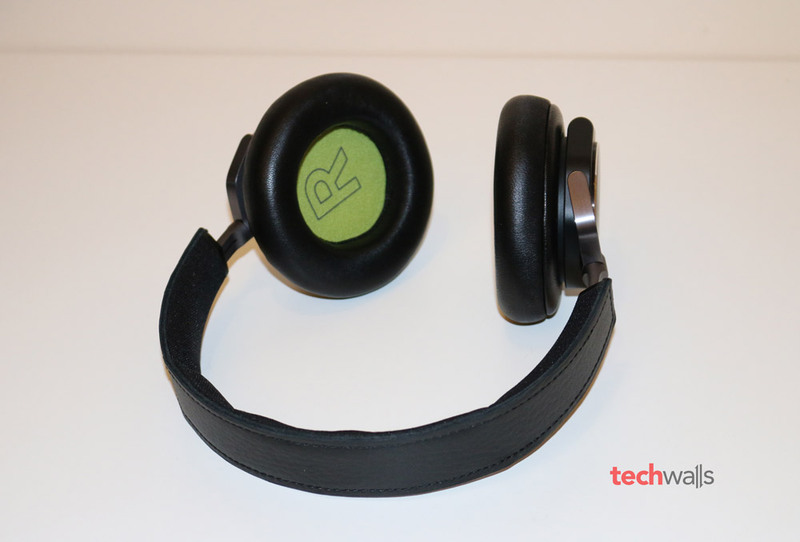 We are going to take a look at the high-end BeoPlay H6 in the review. When I took the B&O headphones out of the box, I was quite surprised as its design is quite similar to my AKG K545, especially on the earcups. 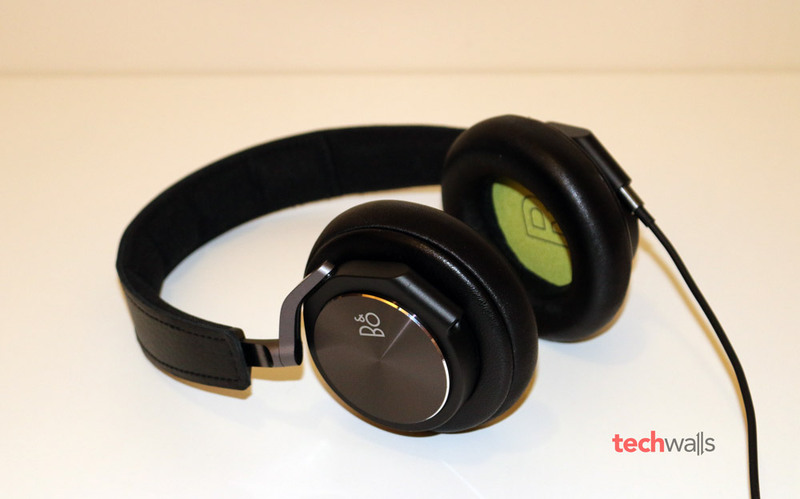 It looks like the next version of those AGK headphones with a more streamlined design. The BeoPlay H6 is more lightweight, the earcups and the headbands are also thinner and not as bulky. Inside the box, we can find the headphones, a carrying case, a flight adapter and a cable with 3-button remote. The BeoPlay H6 is available in 5 different colors including Black, Natural Leather, Blue Stone, Bronzed Hazel and Graphite Blush. My review unit comes in black and it seems to be the least attractive of all. 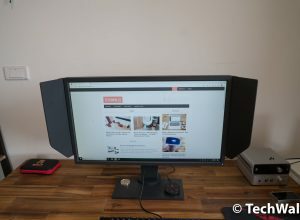 Obviously, Bang & Olufsen tried to make the product more portable by reducing its weight and making parts slimmer. Unfortunately, it can be fold flat only, the earcups can’t be fold up, so it is still quite big when you store it in your bag. Otherwise, the design helps me wear the headphones comfortably in a long period of time. I used the H6 for a couple of hours and surprisingly it doesn’t hurt my ears at all. It might not look as luxurious as the Bowers & Wilkins P7 but it is absolutely much more comfortable. The two earcups are well padded and covered with real leather, so they are very soft and gently stay on my ears. My only complaint is probably the padding of the headband, it seems too thin and I still feel some pressure on top of my head. The B&O H6 features a very nice feature called daisy chain functionality. You can see that there are two 3.5mm jacks located on both of the earcups. To use the headphones, you can use any of those jacks. What is special about the H6 is that you can connect another pair of headphones to the H6, so you can share your music with anyone else. It will work with all headphones as long as their 3.5mm plugs fit into the slot. Now I am going to explain why B&O H6 is not the headphones for kids. 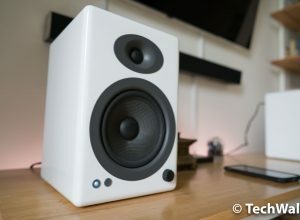 The H6 produced a very well-balanced sound and it could be very disappointing for bass lovers. 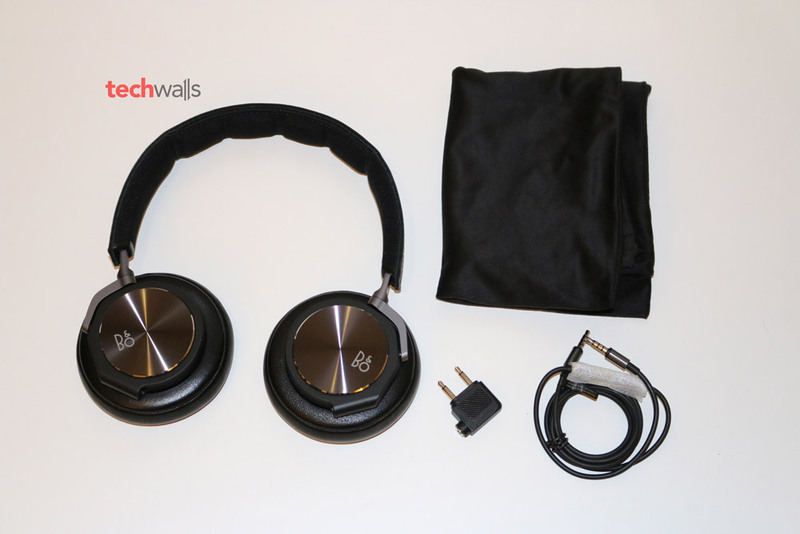 As compared to Beats by Dr Dre headphones or even the already balanced AKG K545, the H6’s sound signature still has less emphasis on the low frequencies. When you moved from other bass-boosting headphones, you might be upset with the dry sound, but soon you will get used to it and find it more relaxing. However, it doesn’t mean that the bass response is awful. In fact, the bass response is demonstrated very well and it has just enough bass for your ears, so you won’t feel the thumping bass that could disturb your ears for long-term wearing. The B&O H6 seems to focus more on midrange and high frequencies. Therefore, this is not a good choice if you want to use it to listen to modern music or just love the boomy bass. However, I really had a great time listening to classical and country music, I was amazed at its incredible amount of details and richness in mids and the crystal-clear highs. The vocals and instruments have the chance to show off their best now instead of the dominant bass on other headphones. Another reason that makes the headphones less attractive for teenagers is its high impedance rating. Its impedance is 30 ohms, it is not too high to require a headphone amp but you might need one if you want a loud volume level. I often set the volume level at nearly maximum to listen to the music clearly. In terms of soundstage, I’m not really impressed because I’m using the BeyerDynamic T90 Jubilee which delivers an incredible soundstage. It is quite a disappointment when moving to the H6. 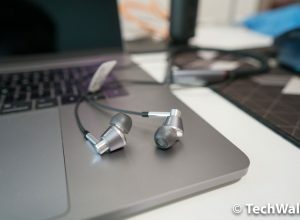 However, when I compared to some other closed-back headphones, the H6 is actually not bad at all. I am giving it the soundstage rating of 9/10 in the closed-back world. Clear sound with good details. Very well balanced sound with mids and highs presence. The Bang & Olufsen BeoPlay H6 is available on Amazon for less than $399. This is not suitable for bass lovers but mature listening audience will love it. This is also my favorite closed-back headphones so far, so I absolutely recommend it if you can afford the price. This is actually not a high price for audiophile headphones. An affordable pair of audiophile headphones for mature listening audience.